If workout space is a problem, The Schwinn 411 elliptical was built just for you. Featuring the benefits of larger elliptical, the 411 delivers a low impact cardio workout at a fraction of the size. 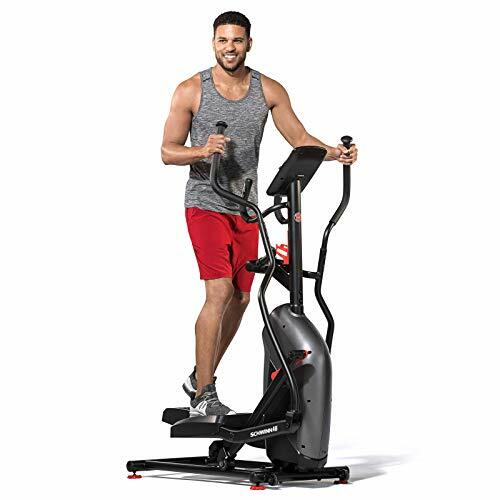 Featuring an 18" Stride, contact and wireless heart rate monitors, and a streamlined console, The 411 makes getting a full-body workout more convenient than ever.